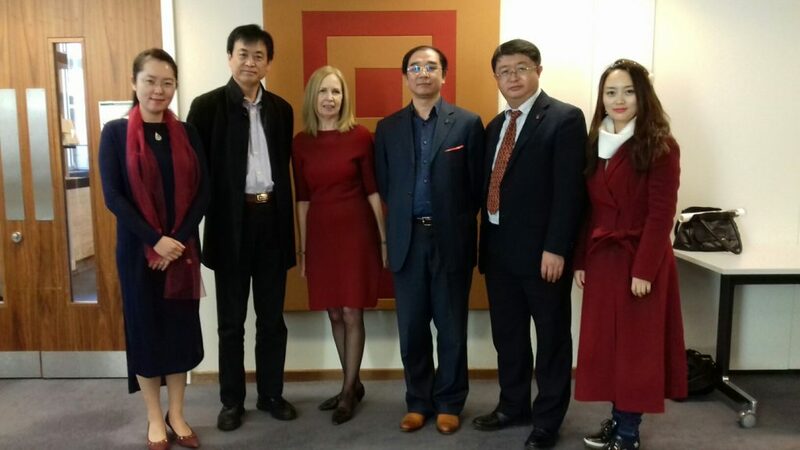 Chinese art business leaders consult Matassa Toffolo - Matassa Toffolo Ltd.
Matassa Toffolo were invited to give a training session on management and care of art collections to the Asian Institute of Art Finance on their visit to London. Freda is pictured with a group of delegates after giving advice and insights into international standards of care and some of the legal and ethical aspects of transacting in the global art market. This entry was posted in Workshop on September 20, 2017 by Matassa Toffolo Ltd..